We represent our self with great pride as one of the most specialists on detailed cleaning. we build our reputation for the last 8 years based on commitment, dedication and values our customers' demands. 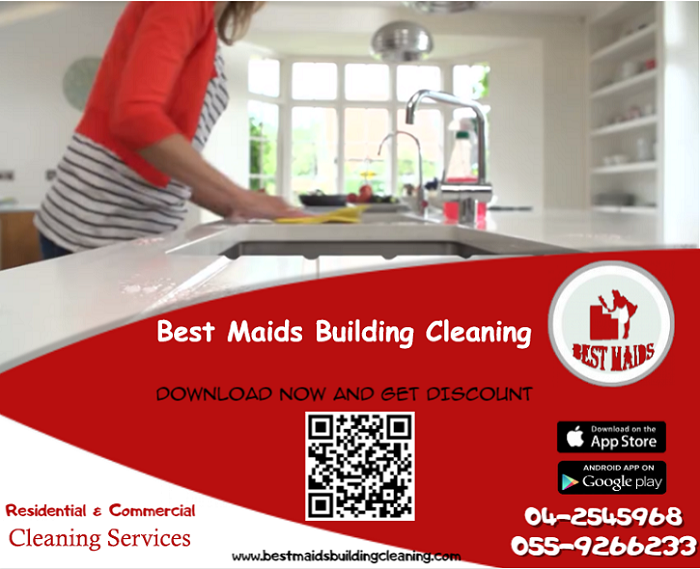 As we provide all kinds of cleaning for houses, offices, schools and hospitals , we also offer baby sitting , party service and pets care. Since we believe that cleaning is an art, we train our staff properly for cleaning technics to serve with high level of efficiency. Our professional operation staff knows the meaning of time equivalent to money therefore total satisfaction is guaranteed. Our slogan is we promise to clean your house or your office the way you wish. Don't believe until you try !! !.